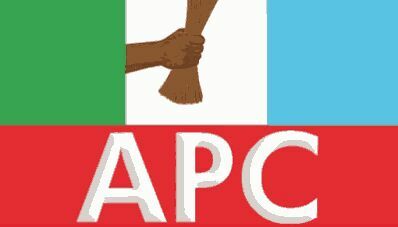 The All Progressives Congress (APC) will today hold congresses in all the 9572 electoral wards in the country where delegates will emerge. The ward congresses would set the stage for congresses in the 774 local government areas and the 36 states and the Federal Capital Territory (FCT). Kwarareporters learnt that many members of the National Assembly are back to their states to take part in the processes. Party members hoping to vie for elective offices were also mobilizing to have a say on how the delegates would emerge. This was amidst allegations in many states that governors were trying to hijack the process. It is from the delegates that will emerge at the ward level that those who would take part at the local government level would be selected. The same process would be followed at the state level and thereafter for those that would go to the national convention where members of the National Working Committee (NWC) of the party would emerge. Delegates are key to electoral victory and most politicians do whatever it takes to have as many as possible in their camp.